Nine finalists will pitch their technologies Monday in the finals of Calcalist’s startup competition, to be held in Tel Aviv at the newspaper’s eighth annual digital and mobile conference INSPIRE Digital@Mobile. The event is held in collaboration with Bank Hapoalim, Israel’s largest bank. One startup selected by a panel of judges will win a spot at the Mobile World Congress (MWC) in Barcelona in February. Other prizes include counseling provided by the Israel Export and International Cooperation Institute (IEI) and a one-year free membership at the Israeli government agency; 20 hours of mentorship provided by Israel-based law firm Shibolet & Co.; an ad campaign on Calcalist’s platforms worth NIS 50,000 (approximately $13,500); and favourable banking terms from Bank Hapoalim. 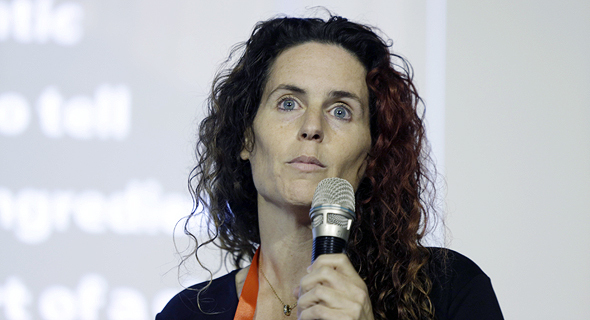 Sitting on the judges panel will be Yossi Vinitski, Bank Hapoalim’s head of tech; Michael Admon, head of tech at IEI; Einat Weidberg, a partner and head of tech and venture capital at Shibolet; Yair Snir, a vice president and managing director of EMEA at Dell EMC’s venture capital arm Dell Technologies Capital; Natalie Refuah, a partner at Israel-based late-stage venture capital fund Viola Growth; Lior Simon, head of Israel at Hong Kong-based fund Arbor Ventures; Dror Nahumi, a general partner at San Francisco-based venture capital firm Norwest Venture Partners; Michael Mitrani, head of digital and innovation at Israel-based drugstore chain Super-Pharm; Ron Shvili, chief technology officer at telecommunication company Cellcom Israel Ltd.; and Adam Fisher, a partner at the Israeli office of venture capital firm Bessemer Venture Partners. Following are the nine Israeli startups that made it to the finals. Founded in 2016, Jerusalem and Tel Aviv-based Bitemojo develops a mobile app designed for travelers looking to explore local cuisine. The app, available in 11 locations worldwide including Berlin, Rome, Bangkok, and Singapore, allows users to select, navigate to, and pay for unique, off-the-beaten-path food experiences. The company has raised $900,000 to date. Founded in 2010, Glassbox’s technology tracks and analyses customer behavior across digital platforms and mobile applications. The company’s system is designed to optimize web and mobile customer experiences, identify IT performance issues, and direct real-time customer support. Earlier this month, Glassbox announced a $25 million financing round led by Washington, D.C.-based software-centered growth fund Updata Management LLC, bringing its total capital raised to $32.5 million. Tel Aviv-based delivery startup Bringoz develops a cloud-based service that helps small retailers join forces when it comes to shipping and logistics resources. Founded in 2015, Bringoz has raised $1 million to date, according to Pitchbook data. 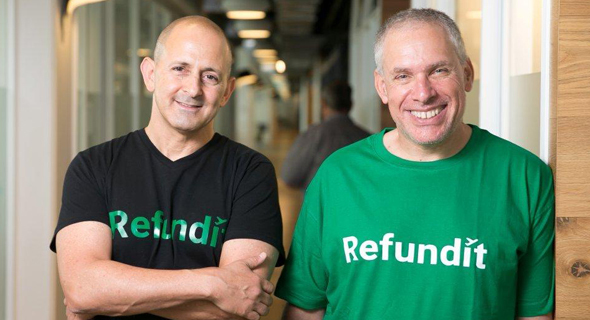 Founded in 2017 by Waze co-founder Uri Levin and Ziv Tirosh, Tel Aviv-based ReFundit develops an app that helps tourists get value-added tax (VAT) refunds. The company charges a 9% commision off of the total refund sum. The company has raised $2.5 million to date. Founded in 2005 and based in Petah Tikva, a town in central Israel, Mantis Vision develops 3D scanning technologies used to instantly capture and share high-resolution 3D volumetric content for a wide range of applications, from facial recognition to augmented reality technologies. The company raised $83 million to date and employs 160 people worldwide. 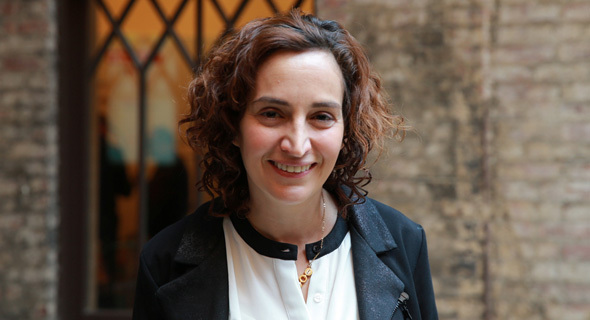 Founded in 2016, Tel Aviv-headquartered Papaya Global offers a system that automates payroll processing, labor law compliance, and other aspects otherwise handled by human resource departments. The company raised $5.5 million to date. 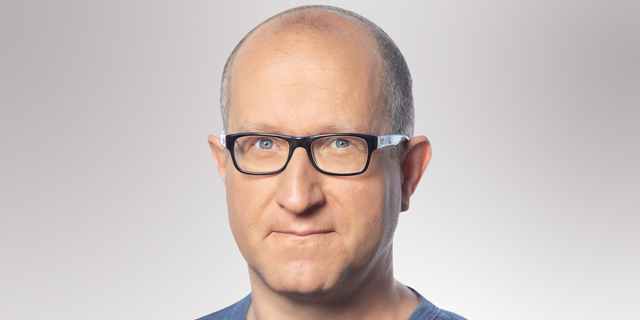 Based in Be’er Sheva, a town in southern Israel, 2bPrecise develops a system for storing, managing, and sharing patients’ genetic and medical data across various healthcare providers and clinics. 2bPrecise has raised $10 million to date and is a fully owned subsidiary of Nasdaq-listed company Allscripts Healthcare Solutions Inc. Founded in 2013 and headquartered in Haifa in Israel’s north, Seedo develops an automated closed-system device that promises to streamline the home growing of cannabis from seed to flower, with a capability of growing 100 grams of dried flowers per plant within 90 days. In September, the company raised $2 million from Cannabics Pharmaceuticals Inc. Founded in 2017, Israel-based Anima uses artificial intelligence and big data algorithms to create a child drawing-decoding service. The company states its technology enables parents, guardians, medical practitioners, and therapists to identify emotional, mental, cognitive and behavioral issues through drawings processed.